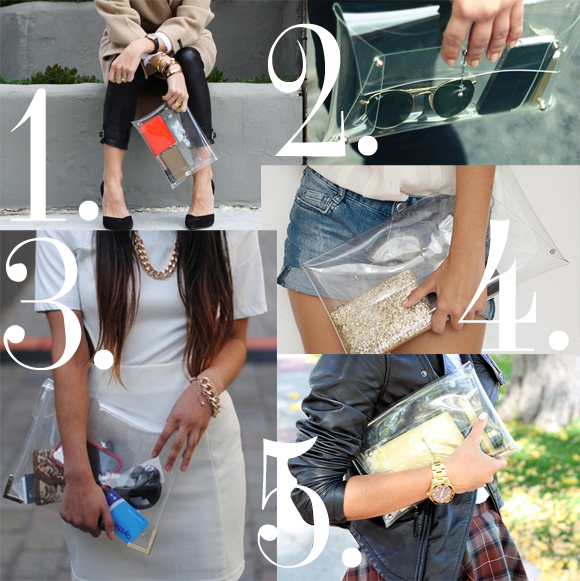 I've recently taken into liking clear clutches as I browsed my favorite blogs. They just make a great accessory to any outfit especially for this spring and summer seasons. I like how you can showcase your pretty little things, and it may actually help you keep your clutch clutter into a minimum. So I've decided to do my own spin on this current trend. This is probably the easiest DIY I've ever done. 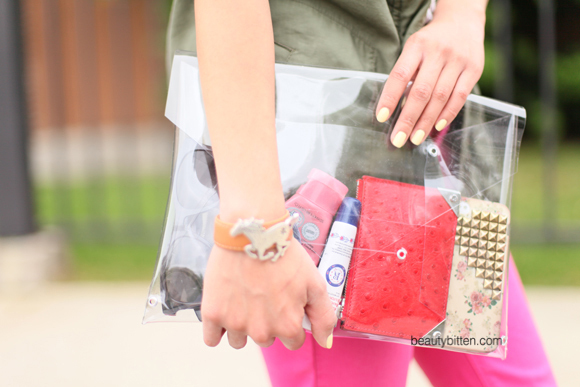 It took me less that 20 minutes to create my own clear envelope clutch! I've adapted some of the steps from one of my favorite DIY blogs, A Pair and A Spare. 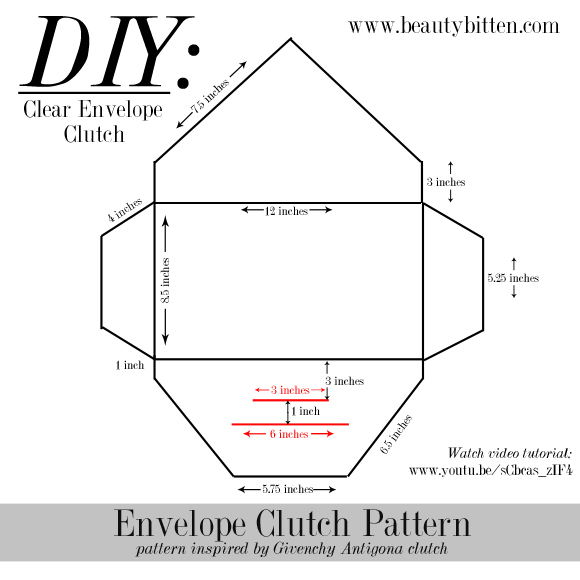 As far as the pattern goes, I was inspired by the Givenchy Antigona clutch. I just liked the idea of inserting the flap into a slit. Since the clutch is made out of vinyl, it helps that the vinyl just clings to each other. Just make sure not to drop your clutch haha. But I did show another option where you can simply attach a magnetic snap to the clutch to make it more secure. * Pattern shown is not the actual size. It's a guide to what the measurements I used to make the clutch. Hope you enjoyed this DIY tutorial. 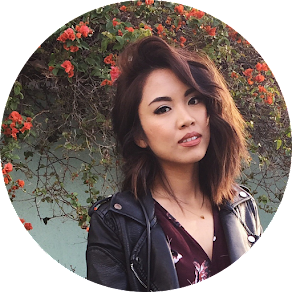 Feel free to share your creations by tagging me on Twitter or on Instagram! cool!! cannt wait to try it out! I'm actually searching for a clutch right now...a chainmail one. Absolutely love this! Thanks for sharing :D Definitely want to make one! Looking forward to trying this! Thank you for posting.